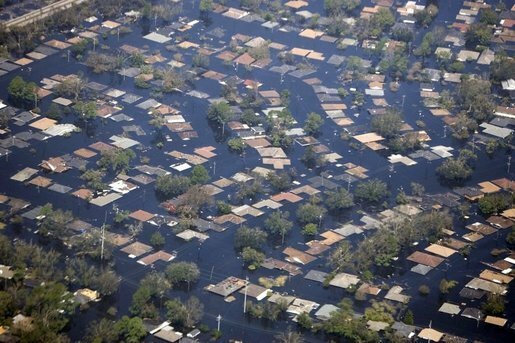 Protecting your property from flood disaster, flood disaster is on the rise. The risk of flooding today is far greater than it was in the past. More dwellings are becoming exposed to flooding due to the over building of lands and the leveling of forest which has made the soil lose its natural ability to absorb excess water. At Courtesy Insurance we have flood policies to protect your home and contents.